We have these items too,the entire set is not shown,Feel free to contact us to get more details. 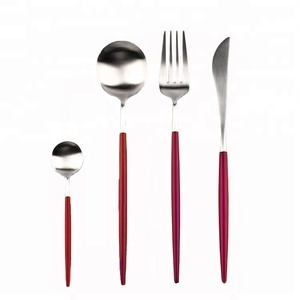 Our main product is flatware set with wide selection in all styles and colors to compliment any theme or color theme. 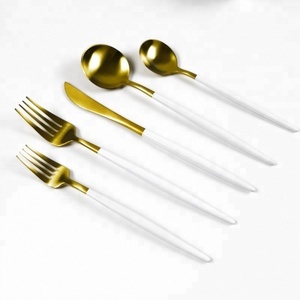 Any further more questions about flatware or other table necessities,feel free to give us a call or send email to us. 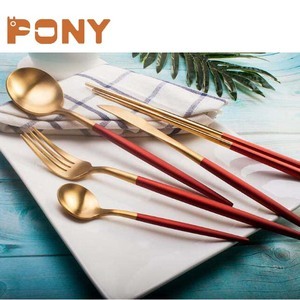 3 YRS Yangjiang Mision Industrial & Trading Co., Ltd.
13 YRS Yangjiang Yangdong Yong Zhao Cutlery Hardware & Plastic Products Co., Ltd.
1) Deluxe travel picnic set for two. 2) Unique round shape with natural fiber fabric. 3) Material: Fiber 4) Color: Natural-Gold 5) Size: 10.25" dia. 1 YRS Foshan Nanhai Youbai Metal Co., Ltd.
14 YRS Yiwu Mengte Commodities Co., Ltd.
ISO certified manufacturer, inspected by B. V and other third party agencies. Choose us, choose a better way of life! 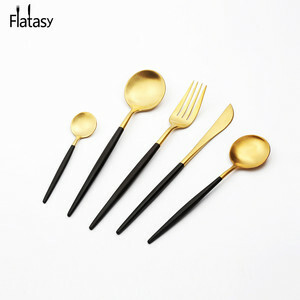 1 YRS Yiwu C&E Kitchenware Co., Ltd.
1 YRS Shantou Rongya Packaging Industry Co., Ltd.
Alibaba.com offers 258 two flatware products. 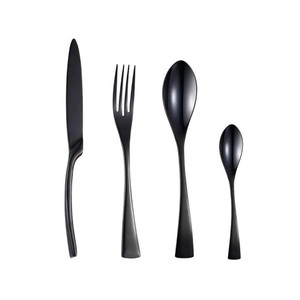 About 68% of these are flatware sets, 5% are spoons, and 3% are dinnerware sets. 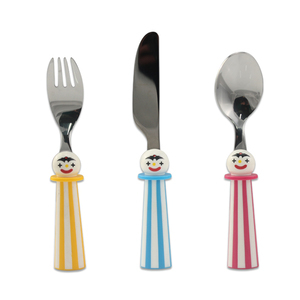 A wide variety of two flatware options are available to you, such as fda, sgs, and lfgb. You can also choose from eco-friendly, disposable, and stocked. As well as from metal, plastic, and wood. 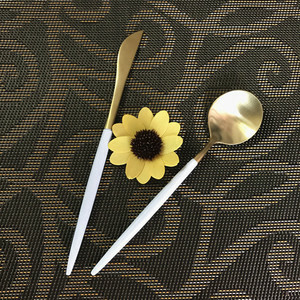 And whether two flatware is flatware sets, or spoons. 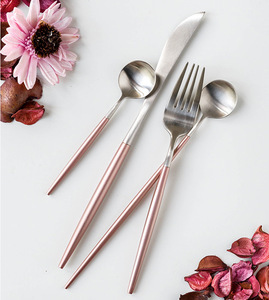 There are 258 two flatware suppliers, mainly located in Asia. 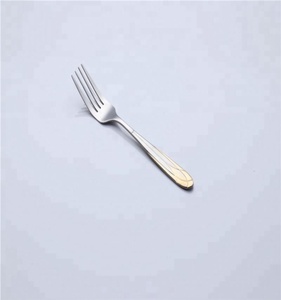 The top supplying country is China (Mainland), which supply 100% of two flatware respectively. 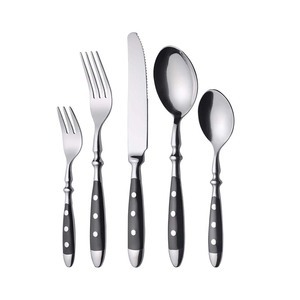 Two flatware products are most popular in North America, Western Europe, and South America. You can ensure product safety by selecting from certified suppliers, including 69 with ISO9001, 20 with Other, and 8 with BSCI certification.